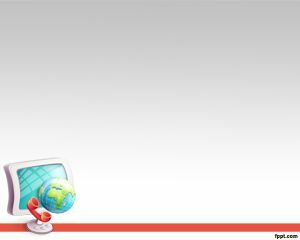 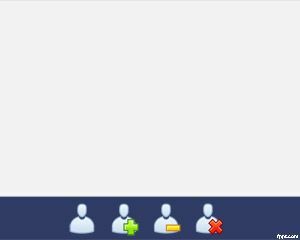 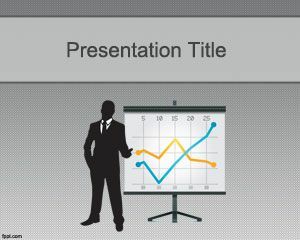 Avatar PowerPoint template is a free template for avatar presentations but can also be used in other presentations or in conjunction with other templates like business icons for PowerPoint. 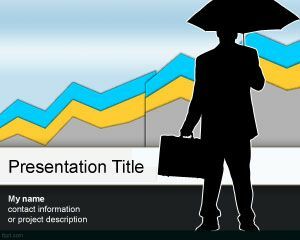 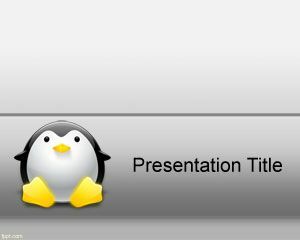 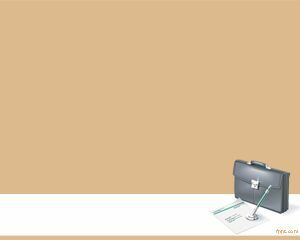 If you have any concern or question about how to use PowerPoint presentation templates we created a simple article that you can read about how to use all the templates at our website. 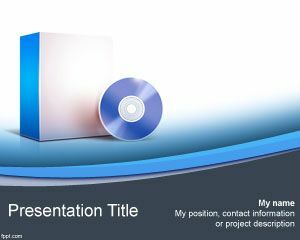 In this case, the template contains a blue bottom bar with avatar or the typical user icon that you can see in web applications or desktop applications.